When comparing club soccer teams, it’s fairly easy to figure out who is the best of the best. The most talented players in the world play in a handful of European leagues, and the best teams of these leagues face off each year in the Champions League. Judging below this level is more difficult. How do you compare the English club Arsenal, which got through the group stage of the most recent Champions League but lost in the first round of the knockouts, with Celta Vigo of Spain, a semifinalist in the Europa League? And what about the European teams that didn’t play anyone outside their nation’s borders — like Stoke City in England and Freiburg in Germany? Even more difficult is comparing across continents. How well would the best MLS clubs do if they played in the Championship, the English second division? FiveThirtyEight has a new way of answering these questions. The global club soccer rankings compare 426 men’s teams that compete in leagues across Europe, North America and South America. As you might expect, the top three are Real Madrid of Spain’s La Liga, Bayern Munich of Germany’s Bundesliga and Barcelona, also of La Liga. It gets more interesting from there. Beşiktaş Futbol Takımı'nın Portekizli yıldız ismi Kepler Laveran Lima Ferreira (Pepe), imza günü etkinliğine katıldı. 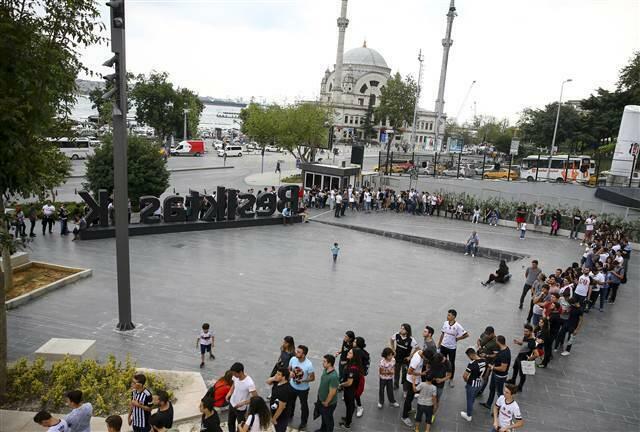 Vodafone Park'taki Kartal Yuvası mağazasında gerçekleştirilen organizasyona siyah-beyazlı taraftarlar büyük ilgi gösterdi. 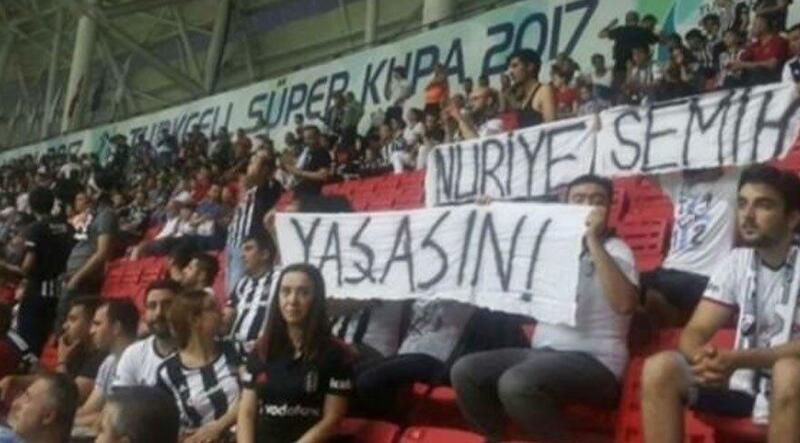 Beşiktaş'ın Şampiyonlar Ligi grup aşamasındaki rakipleri belli oldu. Size göre en efsane forma hangisiydi? Bunların hiçbirisi diyorsanız, kendi önerinizi gönderirseniz listemize eklemek isteriz. 1. Uğruna besteler yapılan forma: Siyah Beyaz Çubuklu Forma! 2. Beşiktaş’ın şampiyonluk yaşadığı 100. yılında özel olarak üretilen ve efsaneler arasına giren bağcıklı nostalji forması!